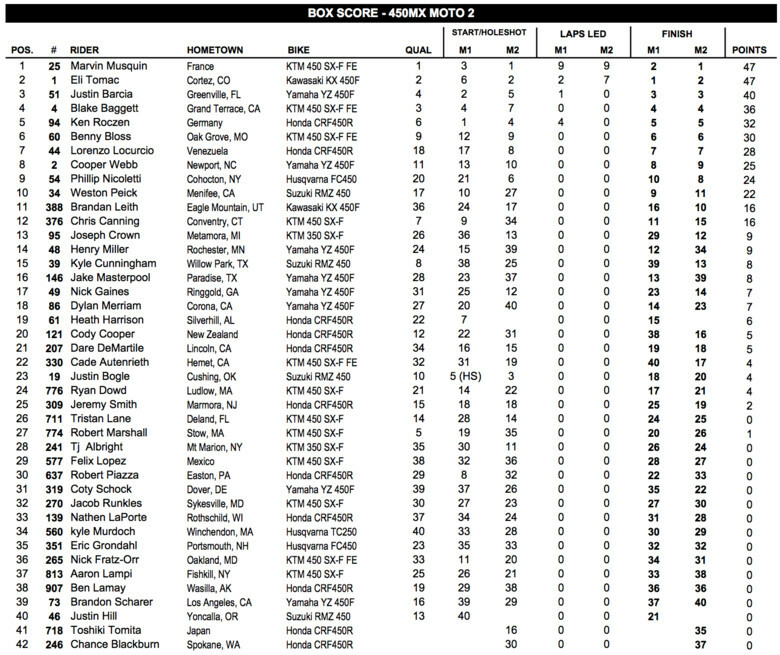 Results from round six of the 2018 Lucas Oil Pro Motocross Championship. Southwick is our one and only, our only sand track and it's definetely a season favorite for many. With fast locals, possible DNFs, and more; it offers a lot of excitement. 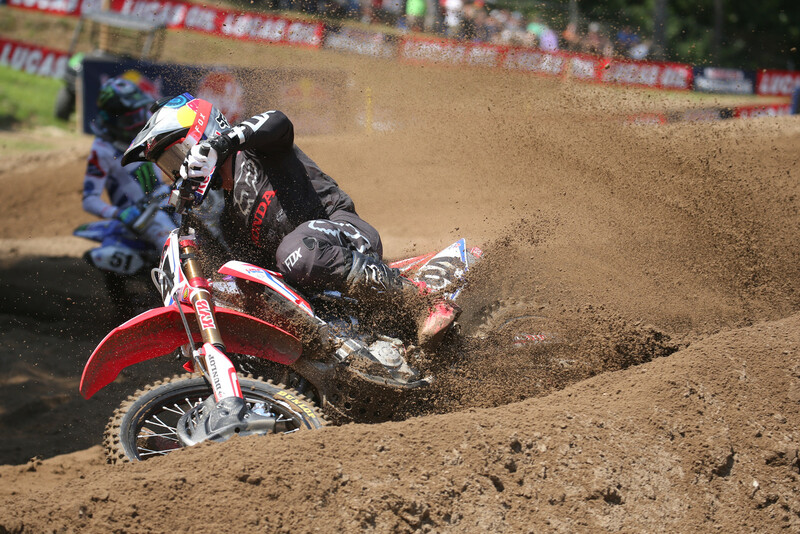 Check back all day for the latest from Southwick. Do you know what time and channel the race is being shown?